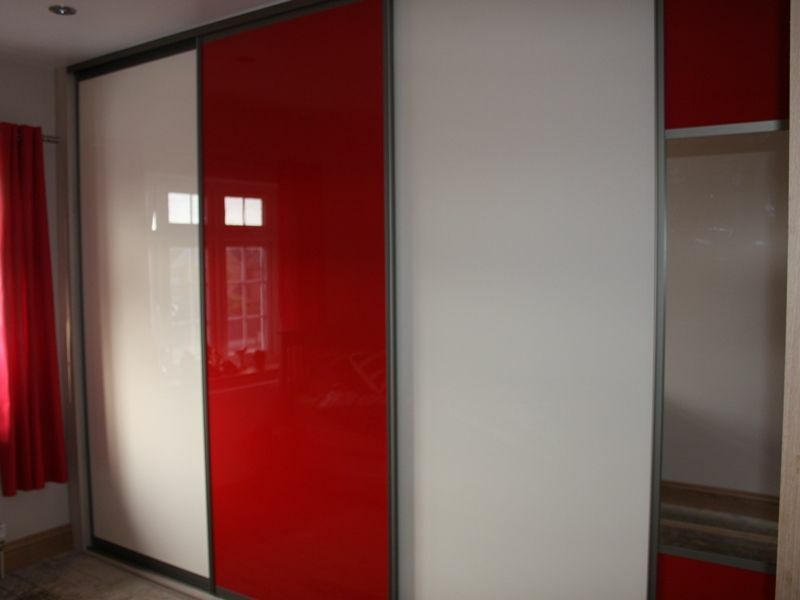 Make your property look beautiful with fitted bedrooms and wardrobes from J.T. Ward Joinery Ltd of Holbeach. We will work to your specific requirements to offer a truly bespoke service. 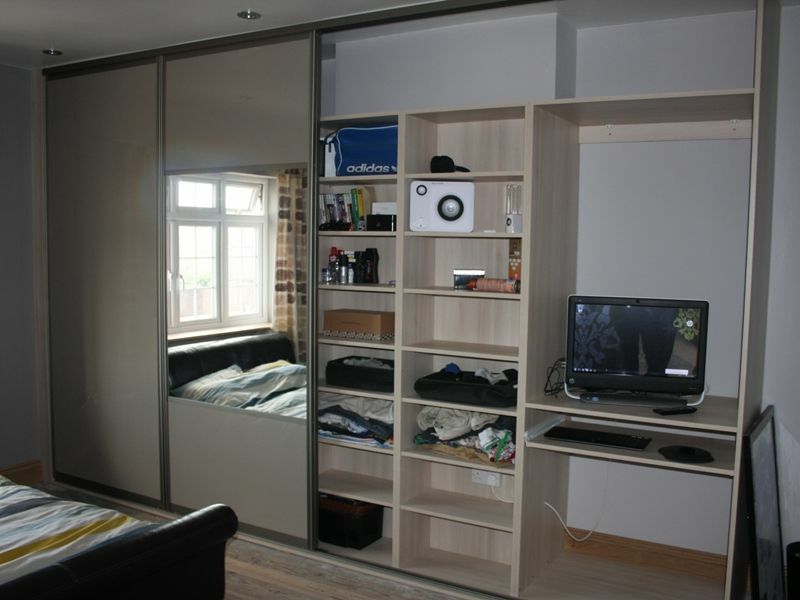 With over 40 years of experience in supplying top quality joinery, we are well-placed to handle projects of any size. As well as bedroom installations, we also offer timber doors, traditional windows, timber conservatories and fitted kitchens. Contact us to find out more about how we can help you.